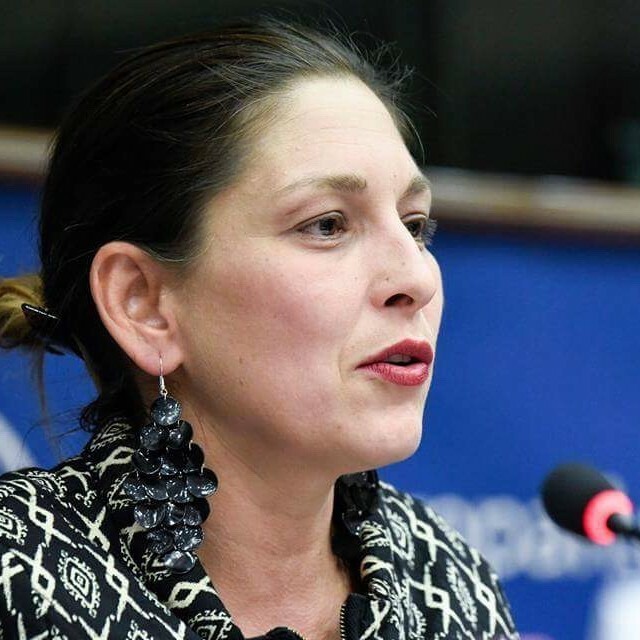 Livia Jaroka, the European first Vice-President of Roma origin has initiated numerous projects, mainly in Hungary, to integrate Roma with the help of business. One of the main economic reasons for integration is that it is five times cheaper to integrate the poor than to keep them in dependent status. The best is to combine economic, digital and educational integration, starting already with early childhood development. Business has not been included yet in the integration process, has not been participating in the European Roma Strategy, even though there is a huge potential of work force among the Roma. Ms Jaroka will explore good pratices on how business can effectively help, how Roma settlements can flourish thanks to the involvement of business, how it can be a win-win situation for both sides and she will also introduce the new integrating application for smartphones.